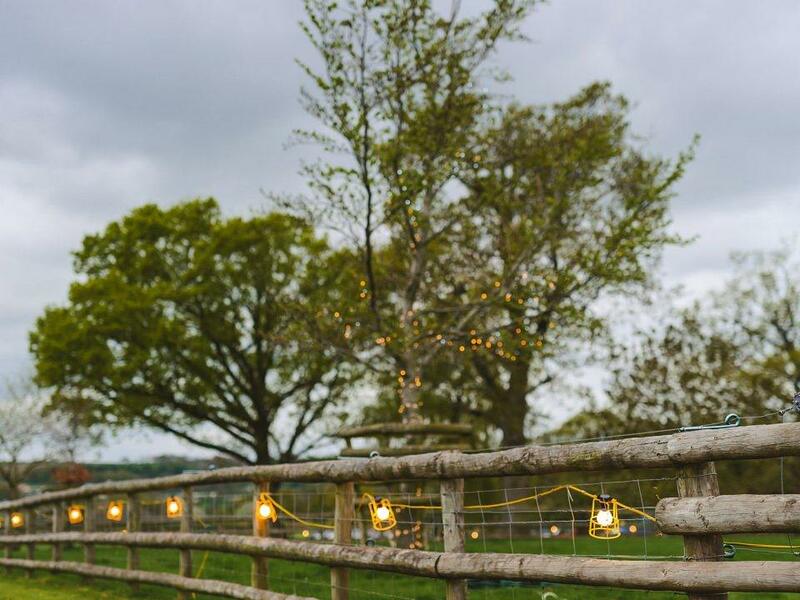 Good Intents is committed to leading the luxury marquee rental and event industries in recognising the environmental challenge that we come across as a result of our own operations and in implementing practices that promote high standards of social responsibility. Maximise re-use and re-cycling opportunities both internally and with external partners. Source raw materials from suppliers that share our vision of minimising the environmental impact. Minimise toxic emissions through the selection and use of a modern, well maintained and efficient vehicle fleet. Minimise waste by continuously evaluating operations and ensuring they are as efficient as possible. Meet or exceed all the environmental legislation that applies to our Company and our wider industry. We are happy to provide Method Statements, Fire Retardency information and Risk Assessments where required.  Over the last 12 months Good Intents has become CHAS compliant, together with being a MUTA Accredited supplier. 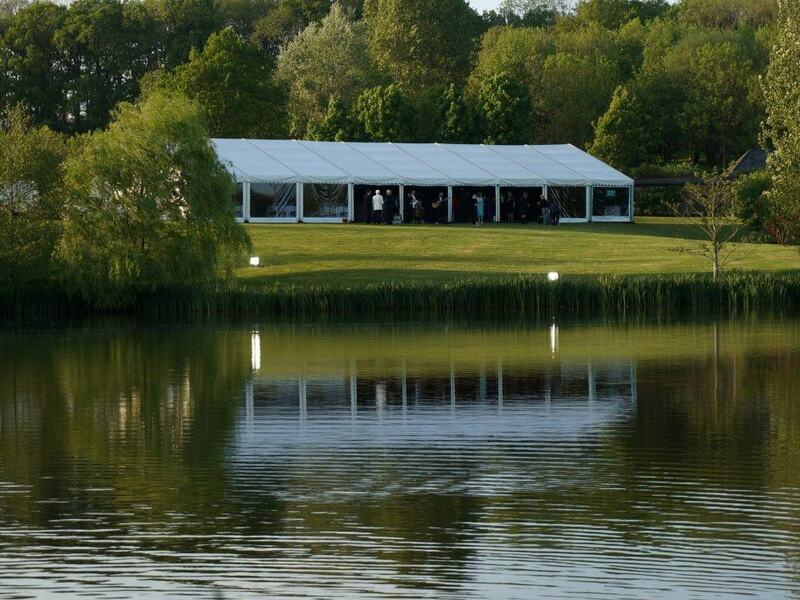 Promote safe and healthy working environments at both our permanent facility and on temporary sites. We will provide regular training and provide Personal Protective Equipment. We will promote safe working practices with the aim of eliminating accidents. Wages and salaries will be paid above market rates and in accordance with prevailing legislation. The Company operates an equality policy which will not tolerate discrimination. Our grievance procedure supports this stance. The Company is committed to working with its local communities and will, where possible, support projects and organisations which are consistent with its Brand and Corporate values. The aspirations detailed in this Policy are neither fixed nor exhaustive. Good Intents recognises that change can occur quickly and this policy will be reviewed at least annually in order to ensure that our stated intentions remain appropriate to the conditions within the communities in which we operate.